Ojogbon Globalization: 3 Days to #Day1000 Another #ChibokGirl Found! 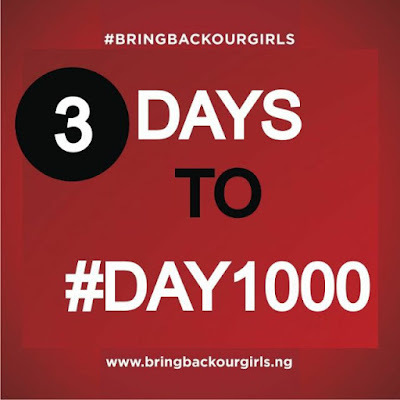 3 Days to #Day1000 Another #ChibokGirl Found! Today we have a bit of good news. Another one of the more than 200 Chibok schoolgirls kidnapped by Islamist Boko Haram insurgents in April 2014 has been rescued near Sambisa Forest, a government source told a correspondent of SaharaReporters. Our sources disclosed that a girl named Rakiya Abubakar was found with her baby by Nigerian troops of the 27 Brigade around Alagarno area near Ajigin in Domboa Local Government area. Rakiya will be the 29th of the more than 200 girls to be rescued from Boko Haram fighters. Another one of the more than 200 Chibok schoolgirls kidnapped by Islamist Boko Haram insurgents in April 2014 has been rescued near Sambisa Forest, a government source told a correspondent of SaharaReporters. Our sources disclosed that a girl named Rakiya Abubakar was found with her baby by Nigerian troops of the 27 Brigade around Alagarno area near Ajigin in Domboa Local Government area. Rakiya will be the 25th of the more than 200 girls to be rescued from Boko Haram fighters. We hope this news is confirmed as true and warrants us taking one more young woman out of the 196 in captivity, leaving 195 that we are praying and hoping are rescued. #DAY1000 IS ON SUNDAY, JANUARY 8, 2017. THE HOUSE OF THE LORD CHURCH, BROOKLYN, AN ACTIVIST CHURCH WITH A HISTORY OF COMMITMENT TO RACIAL EQUALITY AND SOCIAL JUSTICE. 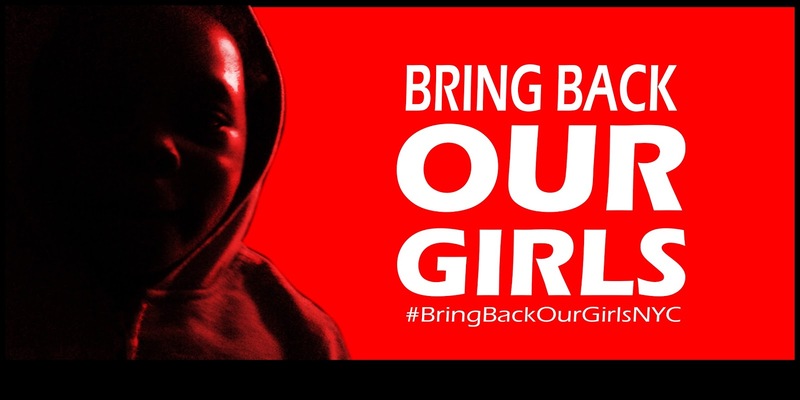 We are saddened that 196 #ChibokGirls and thousands of Nigerian women and girls are still in Boko Haram captivity. 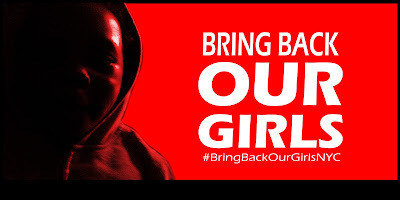 As we hope for the rescue of these 196 and thousands of Nigerian women and girlsstill in Boko Haram captivity, #BringBackOurGirlsNYC rejoices that 57 of our girls were able to escape from the brutal insurgent group. We are grateful that an additional 21 girls were released in October, and celebrated Christmas with their families in Chibok. People of conscience must stand up to be counted We must keep demanding that our #ChibokGirls and all other Nigerians abducted by Boko Haram are rescued and reunited with their families. Please stand with us. We invite you to join us in this prayer vigil for the rescue of our 195 #ChibokGirls and the thousands of girls and women still in Boko Haram captivity. 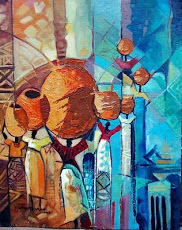 Do invite people in your networks to join us. Call for our Chibok Girls rescue. Speak out against Gender Based Violence against women in conflict and post-conflict situations, and in support of Girls Education. 7. Prayer for our Chibok Girls' rescue: Rev. Dr. Herbert Daughtry, National Minister, The House of the Lord Church.